Just announced! Justin is set to perform at this year's Oscars!! 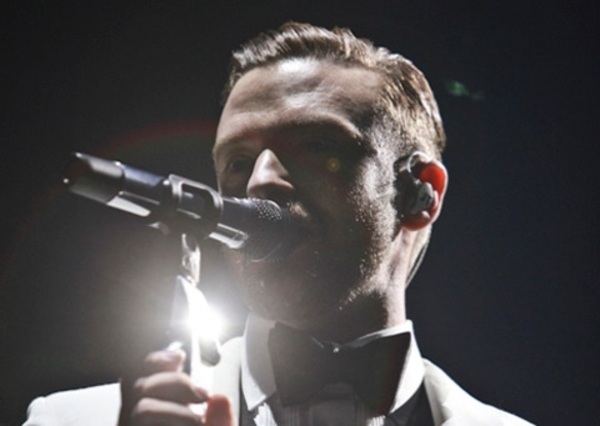 JT will be performing his Oscar-nominated song “CAN'T STOP THE FEELING!” from the DreamWorks animated film “Trolls.” He will be performing during the show, as will other Oscar-nominated talents, Lin-Manuel Miranda, Sting and John Legend. Hosted by Jimmy Kimmel, The Oscars will be held on Sunday, February 26, 2017, at the Dolby Theatre® at Hollywood & Highland Center® in Hollywood, and will be broadcast live on the ABC Television Network at 7 p.m. ET/4 p.m. PT.